The dirt bike lovers who are looking for more power and better handling machine. 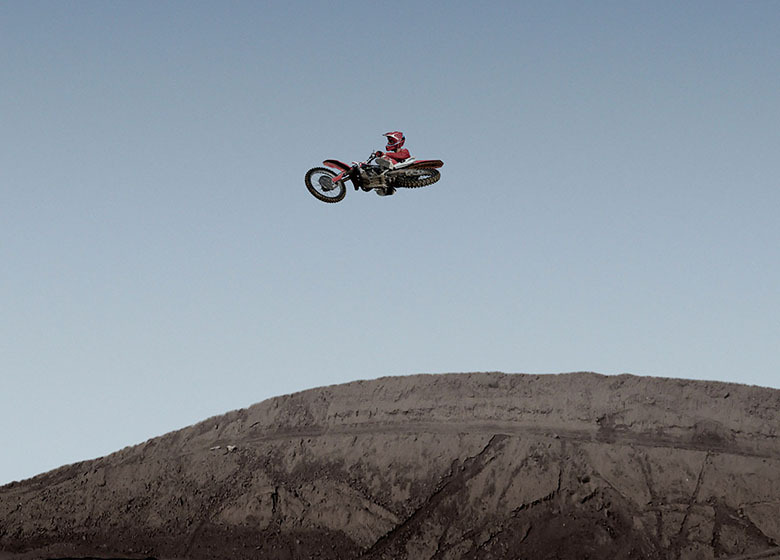 The new CRF450R 2018 Honda Powerful Dirt Bike is an ideal motorcycle for them. It features strong powerful engine mounted in the strong and compact chassis. Its frame fully supports the best handling and outstanding stability. There is an optional electric start in it for added comfort. The new lithium-ion battery saves weights and performs well. Following are the review, specification, and price of new CRF450R 2018 Honda Powerful Dirt Bike. The recently launched CRF450R 2018 Honda Powerful Dirt Bike is available in just $9,149 only. 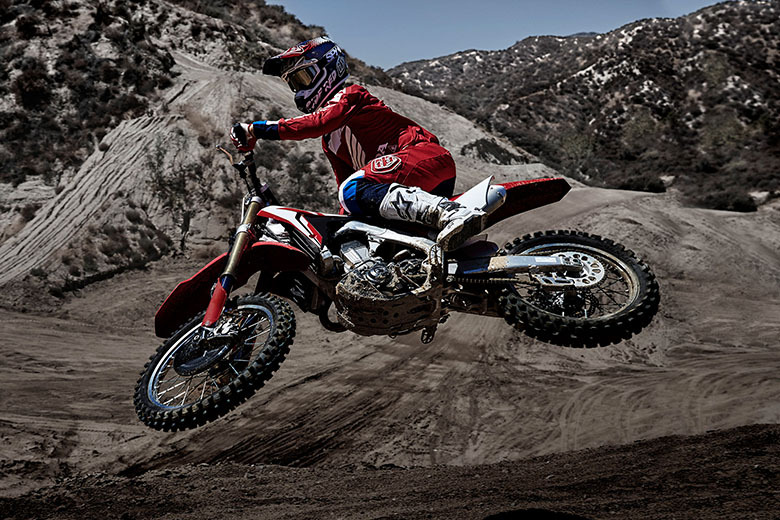 The all-new CRF450R 2018 Honda Powerful Dirt Bike features the latest fuel injection system. It has new downdraft intake tract and the new F1 body to increase power and fuel-metering precision. 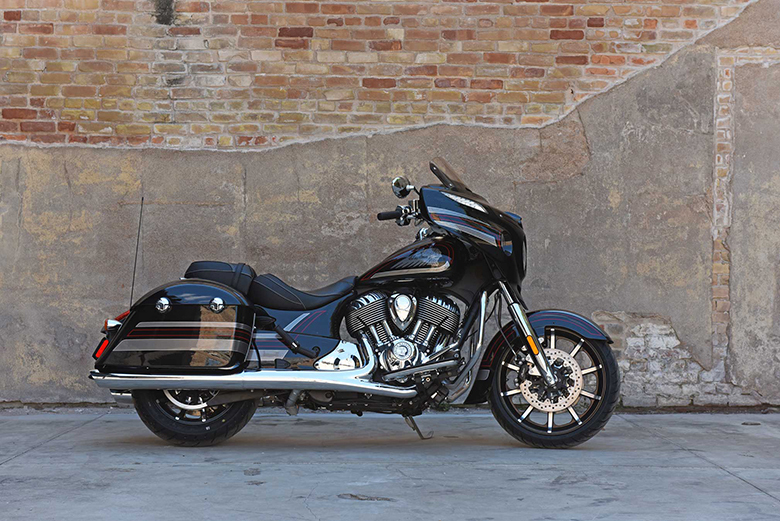 The engine is optimized to give more power and torque. 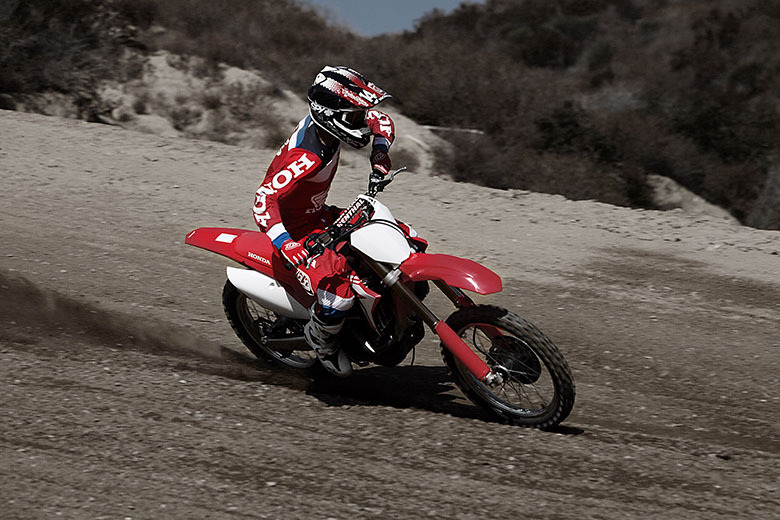 It gives the outstanding performance as compared to 2018 Honda CRF250R Dirt Bike. The new Dunlop’s latest block on block design technology uses the MX3S tires for excellent feedback and they work well with the frame and suspension. The latest rocker design for Unicam cylinder head is the most efficient design is the MX world. It ensures the best design and performance like the double-overhead-cam layout by using the compactness of single-overhead-cam design. The compression ratio of 13.5:1 means better combustion efficiency and better power delivery. The new in molded graphics not only look great but they stay longer. The new factory skid plates are lighter and they give protection to the engine and the lower frame. The all-new CRF450R 2018 Honda Powerful Dirt Bike comes with the 49mm Showa fork featuring the conventional spring design. It improves the overall front-suspension precision, handling, and feel. The spring rate has been revised for better bottoming resistance and improved handling as compared to the previous 2017 Honda CRF450R. 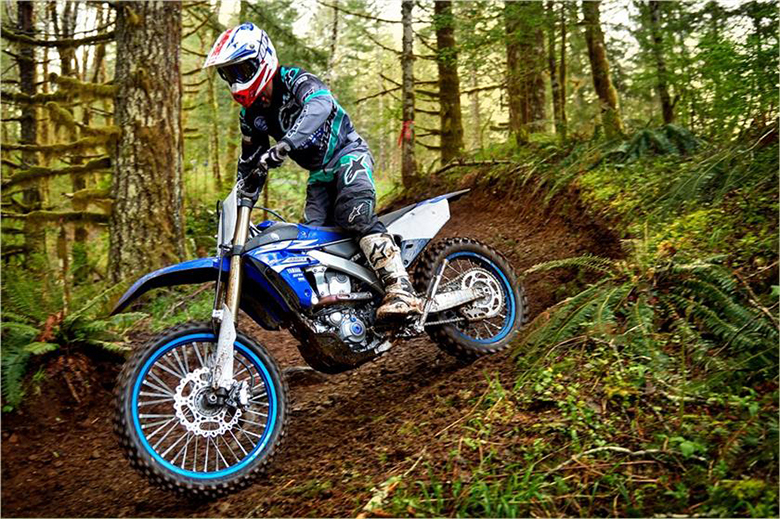 The use of next-generation twin spar aluminum frame positions the rear shock’s mounting point lower, opening up the airbox area and contributing to the lower center of gravity for more holeshots. The geometry of frame improves traction, feeling and steering precision. The dual exhaust system used in this dirt bike is very light, compact and it is positioned close and low in the frame. It guarantees for more and efficient airflow. 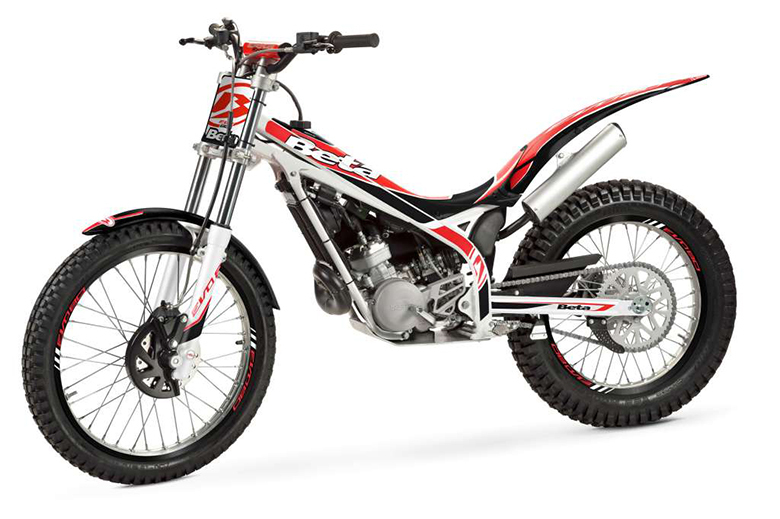 The all-new CRF450R 2018 Honda Powerful Dirt Bike features the new electric starter instead of Kickstarter. The electric starters and lithium-ion batteries are used, which are lights in weight and gives the good performance. The large front disc brake is about 260mm. It gives the greater brake feel plus its wave pattern makes it light in weight. The front and rear disc brake guards come as standard. The titanium fuel tank is being used instead of plastic. It is very light and strong helping to achieve the centralize fuel mass. 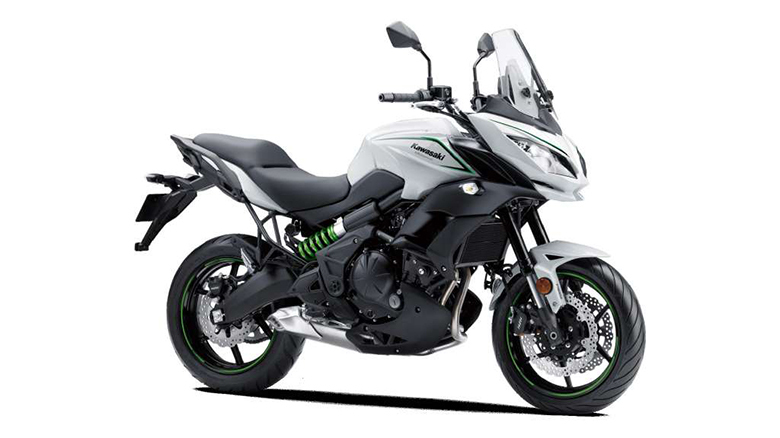 The simple handlebar-mounted buttons allow the rider to switch between the engine power delivery characters. 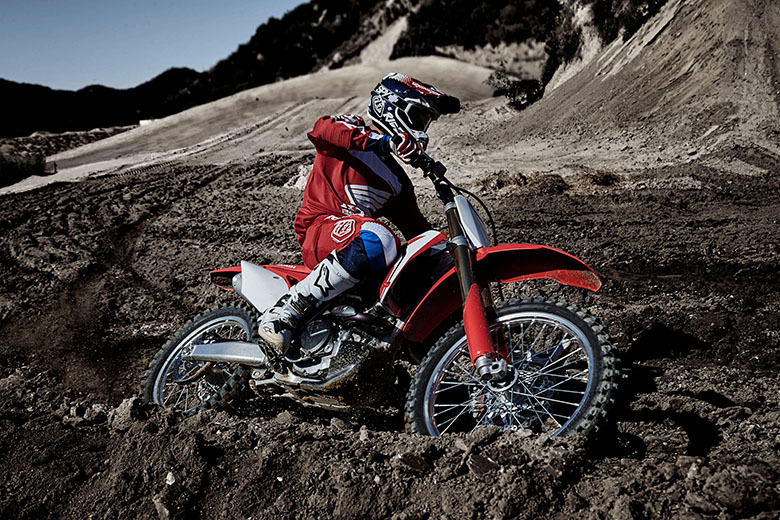 The Standard, Smooth and Aggressive Riding Modes are available in this dirt motorcycle. There is a special oil scavenge pump, which helps to keep the overall design compact. The all-new CRF450R 2018 Honda Powerful Dirt Bike is from one of the Best Dirt Bike Brand so it features the quality components to ensure the rider comfort. 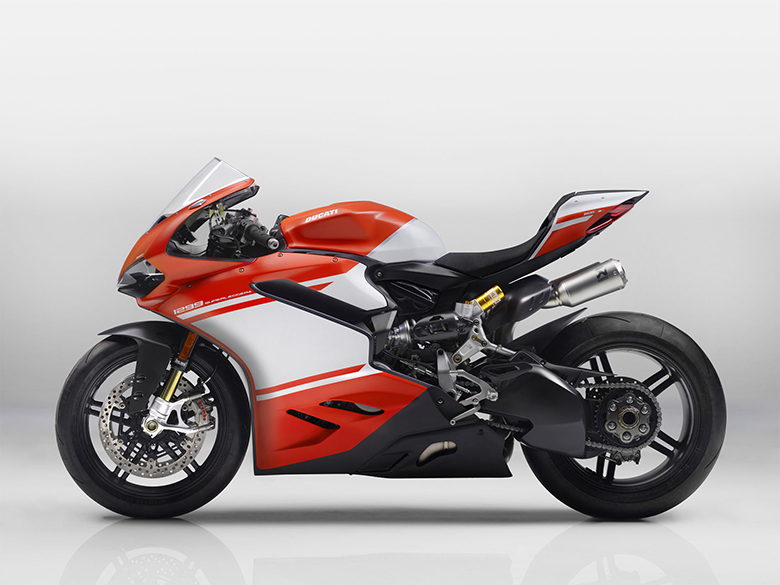 It has the flat seat and tank junction including its titanium fuel tank. 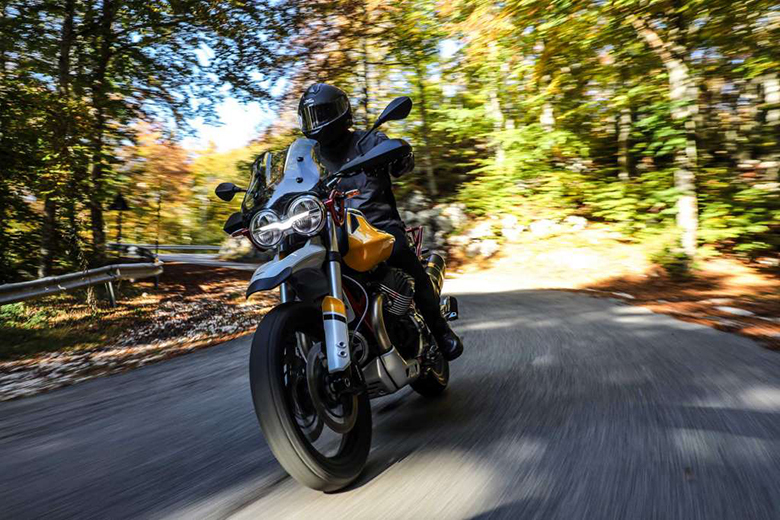 The superior ergonomics provide maximum movement of rider plus it increases the rider control over the bike. This article is about the review of new CRF450R 2018 Honda Powerful Dirt Bike by Honda. 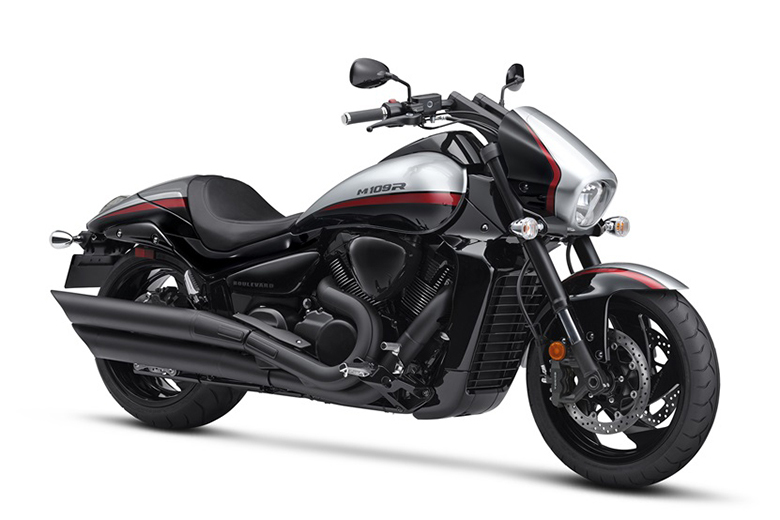 It features the powerful engine giving the massive amount of torque and acceleration. 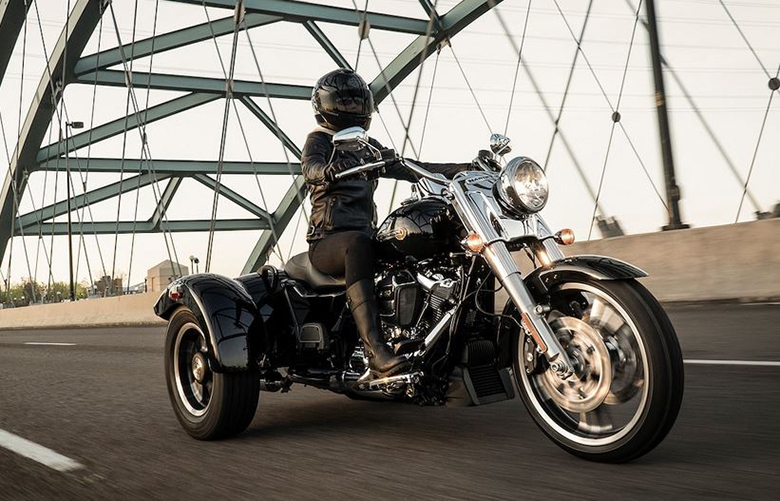 The compact, lightweight and strong chassis ensure the max stability and riding experience. Its seat is designed to have maximum rider’s movement to achieve max control over it. Its tires ensure the best grip overall kinds of surfaces.